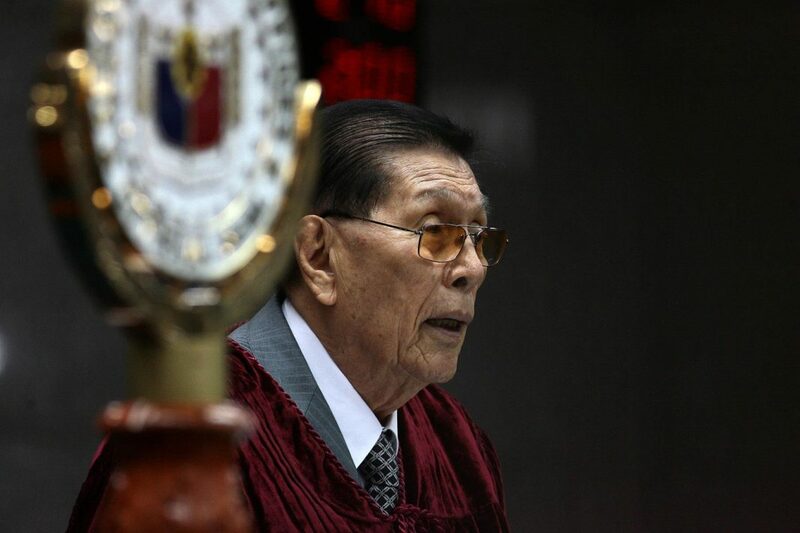 Amid the escalating tensions in Mindanao, former defense minister and senate president Juan Ponce Enrile warned against the rise of radical forces such as Muslim and Christian extremist groups following the explosions that rocked a cathedral in Jolo, Sulu last week. “I’ve handled it for 17 years. We have studied the reactions of the Christians especially the Ilonggos and the Ilocanos of Mindanao. You remember the Ilaga problem that we had in Mindanao? Don’t ever think that that is dead,” Enrile said. He cited the Ilaga, a Christian extremist paramilitary group that orchestrated massacres and other violent acts in Mindanao in the 1970’s. From 1970 to 1972, the Ilaga became infamous for committing 22 gruesome massacres resulting in the deaths of hundreds of Muslim civilians. According to witnesses at the time, Ilaga members mutilated bodies of victims by marking corpses with a cross. “The Ilaga was created by several mayors. They were supported by some military officers who were Ilonggos,” observed Enrile to highlight the “complicated” context that served as the backdrop of the terrorist attacks. 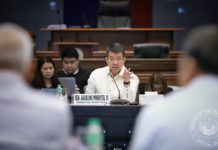 The four-term senator also cautioned against the movement of Maute and other groups connected with the Islamic State in Iraq and Syria (ISIS). “Saan ba nangagaling mga sundalo niyan? 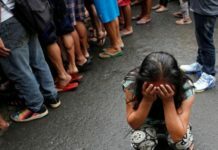 Saan ba nangagaling mga Nanggagaling din sa mga eskuwelahan sa Mindanao. Nanggagaling dun sa mga madrasah,” Enrile pointed out, referring to Islamic religious schools. 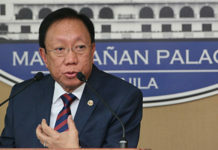 He added, “Sino ba ang sumusuporta ng mga madrasah? Saudi Arabia. Wahabism, the extremist interpretation of Islam, has been linked to global terrorist movements stemming from countries whose madrasahs have been sponsored by Saudi Arabia, including Afghanistan, India, Pakistan, Indonesia, and the Philippines. 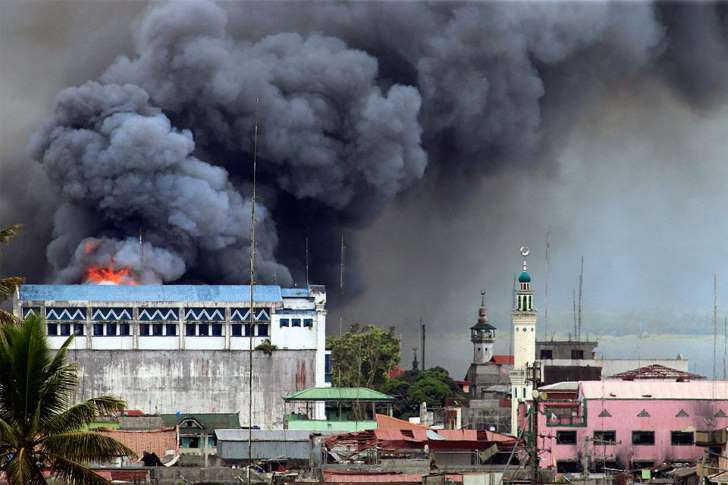 Enrile believes that these Islamic schools have become the “intellectual factory” of ISIS. “I have to study them. When I was handling the problem, I believed in the dictum that, in war, you must know your enemy,” said Enrile, who is vying for a comeback in the Senate in the upcoming mid-term elections. A recent statement from the Armed Forced of the Philippines (AFP) reveals that the Abu Sayyaf Group (ASG) – a group that has pledged allegiance to ISIS – is responsible for the twin bombings at Our Lady of Mount Carmel Cathedral in Jolo, Sulu. According to a senior military official, the Ajang-ajang faction of ASG is the main suspect of the attack. The faction consists of about 60 young militants who are sons or relatives of ASG members who have been killed over the years by the military and other security forces. In the Tausug dialect of Sulu, the term Ajang-ajang means “sons of warriors” or “sons of martyrs”.